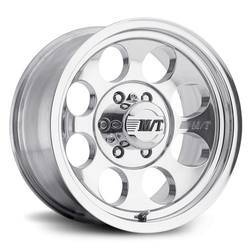 Paying tribute to Mickey Thompson's intrepid legacy, these custom tuner rims are built for power and endurance, whether riding the streets or heading into the wilderness. 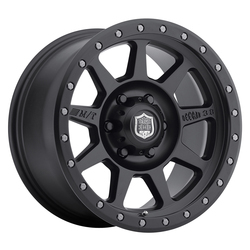 Mickey Thompson custom truck rims feature rugged, sturdy designs that add a crisp, aggressive look to your truck, 4x4, or SUV. 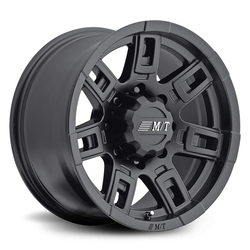 Each M/T aftermarket wheel is designed with passion and ever-evolving dedication to performance. 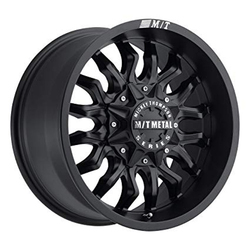 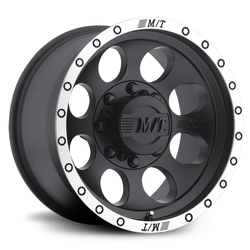 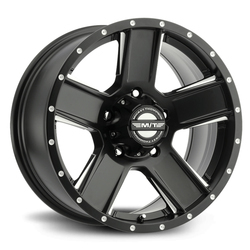 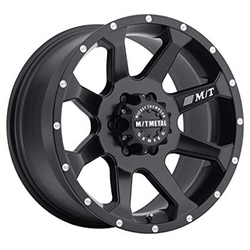 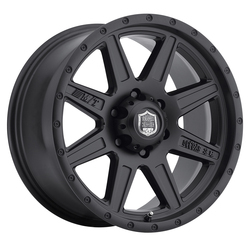 We offer high-quality Mickey Thompson truck wheels with bold designs from the M/T Classic and M/T Metal series, complete with splendid black or polished finishes. 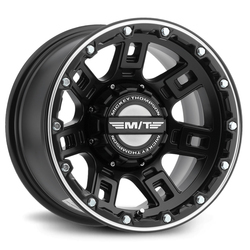 Strong and hardy, Mickey Thompson custom racing wheels are optimized for solid, dependable handling on today's all-terrain vehicles.